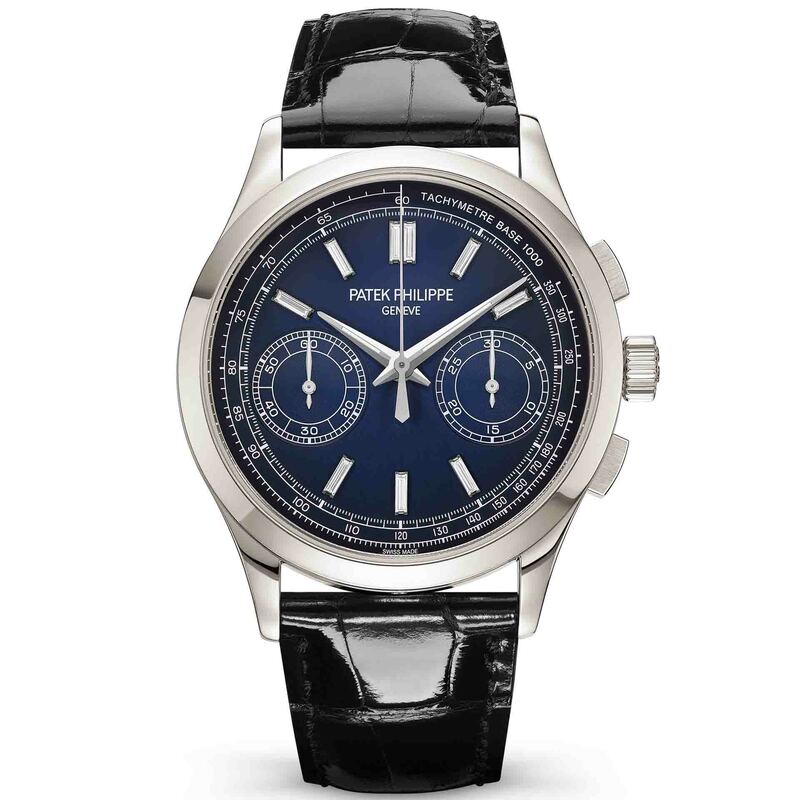 Two-register chronographs are a personal favorite of ours. 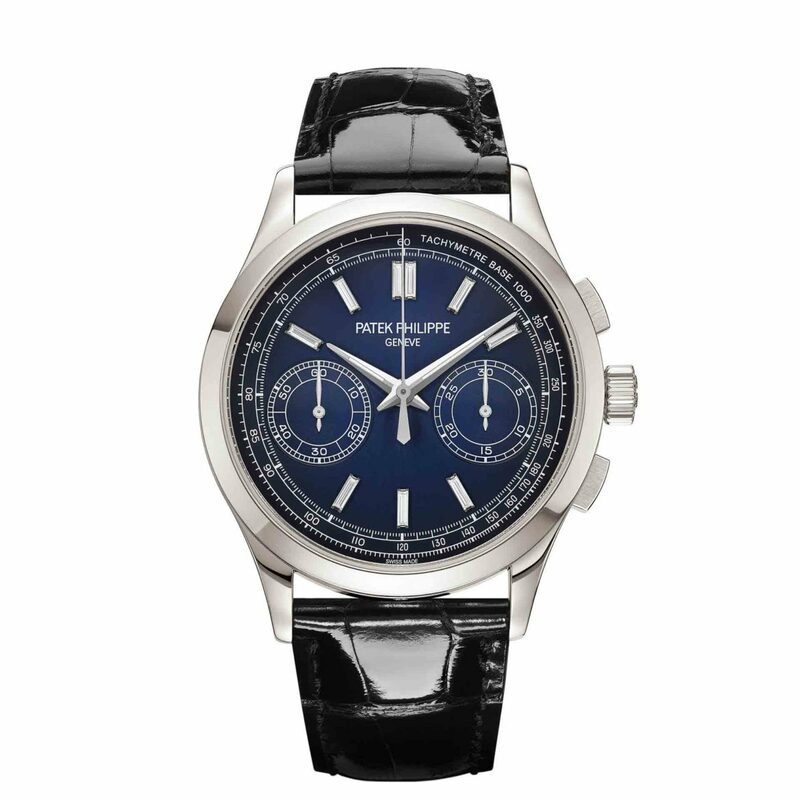 It stands out from the normal layout and Patek has a great one with the Patek Philippe 5170P-001. It is now available in a platinum case with a dark blue sunburst pattern that fades to black around the edges. But that is not even near the most impressive part of that dial. Without a doubt, the highlights are the hour markers. No, not in platinum or some exotic composite. Here we see nine baguette-cut diamonds that function as markers. It’s not the first time Patek Philippe has featured this in their watches, we also saw something similar a year ago on the anniversary Nautilus models. 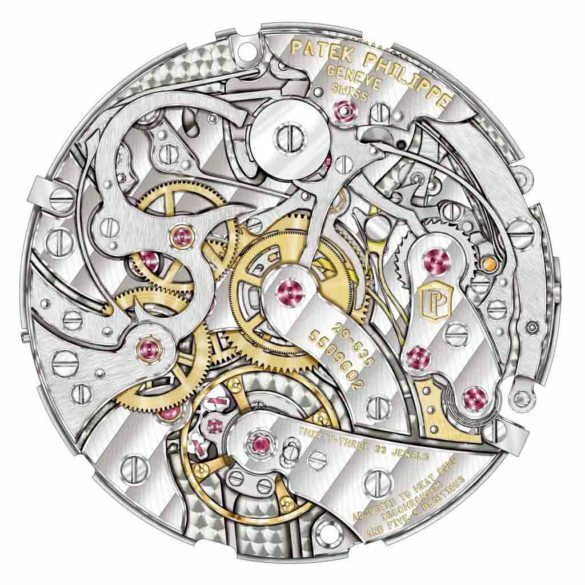 The great thing about what Patek does with the markers is to make it more subtle than just a couple of screaming diamonds that have been put on the dial. The markers are barely recognizable as diamonds and they are more similar to metal in a diamond cut. The movement of the chronograph mechanism has been around for a couple of years and was first seen in the yellow gold 5170J that replaced the 5070 model. A movement that has been finished to the extreme. 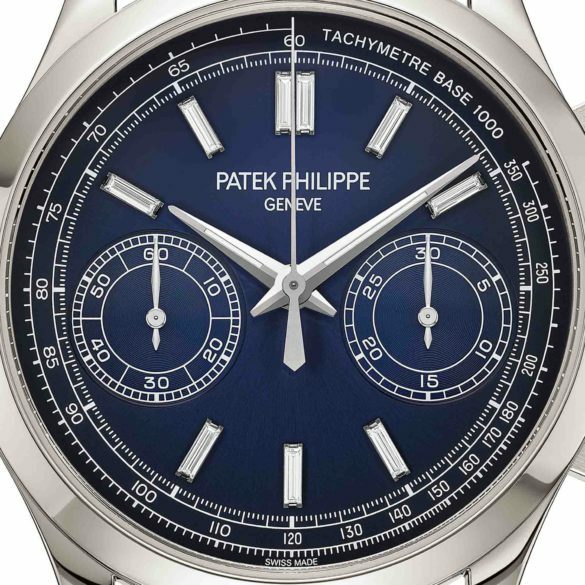 The Geneva Seal was not good enough, so they gave the two-register chronograph the ‘Patek Seal’.